The entry level budget smartphone arena is what every manufacturer wants to capitalise on. Consumers are shifting from feature phones to smartphones and budget smartphones are venturing into the territory of feature phones. 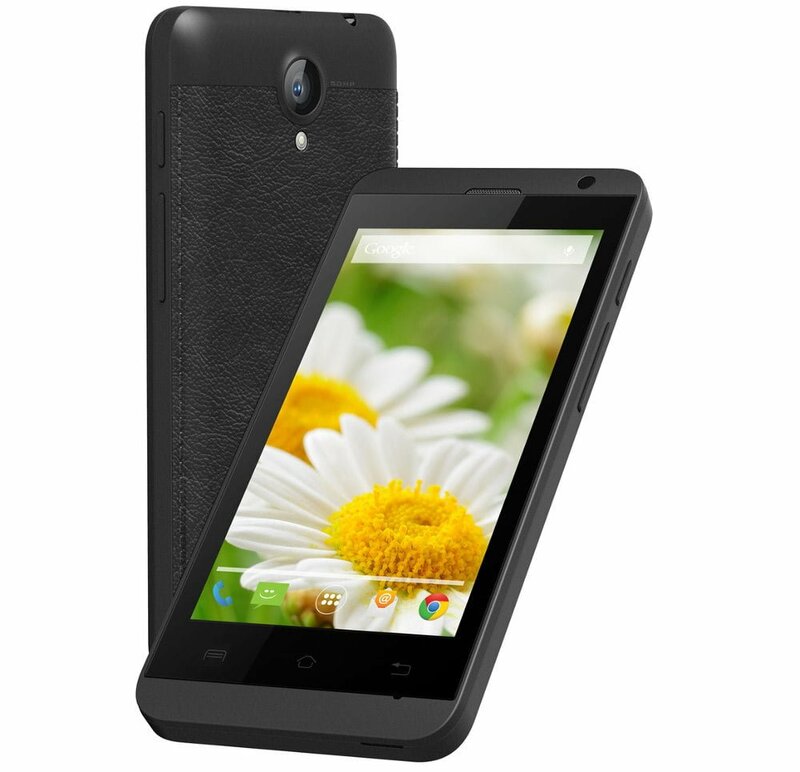 Lava has just launched the Lava 3G 415 for Rs 5,249 and the device brings 3G on a budget. The budget smartphone comes across as a good entry level 3G device and it will surely perform decently well for the price it commands. What do you think of the device? Do you prioritise hardware specifications over form factor and user experience? Let us know in the comments below. This phone only cost 5200 and would be available under 5k ..then how it will compete moto e ?? 1500 mAh Battery, 512MB RAM, 3G… How long this phone will last? With such a low battery and large screen, battery would be drying like anything. What you are expecting in 5000/- ..galaxy s5 ?? ?